A powerful statement about feminism today from “one of the world’s great contemporary writers” (Barack Obama), the author of Americanah and We Should All Be Feminists. 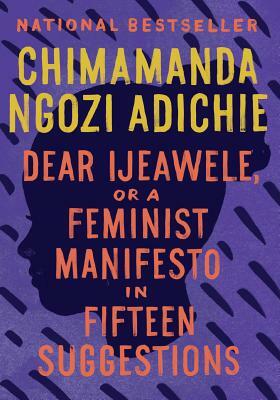 Chimamanda Ngozi Adichie is the author of award-winning and bestselling novels, including Americanah and Half of a Yellow Sun; the short story collection The Thing Around Your Neck; and the essay We Should All Be Feminists. A recipient of a MacArthur Fellowship, she divides her time between the United States and Nigeria.